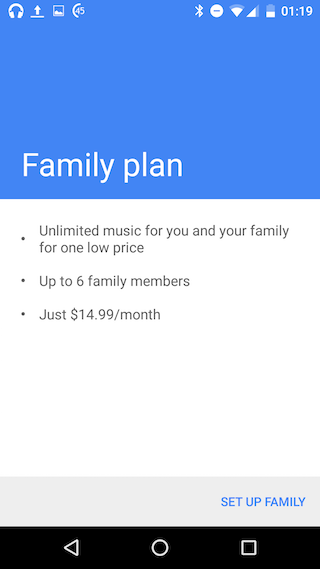 Google Play Music started to offer a new family plan: $14.99/month for up to 6 family members, just like Apple Music. You and 5 other family members can subscribe to Google Play Music All Access and keep your own playlists, radio stations, ratings and recommendations. The new family plans are available in the US, Canada, the UK, Australia, France and Germany, while also requiring regular Google accounts (no Google Apps, for now). You can only sign up from the Google Play Music app for Android, but everything else works for all the platforms supported by Google Play Music. Google says you can "share a payment method on Google Play so your family can purchase apps, movies, books and music." 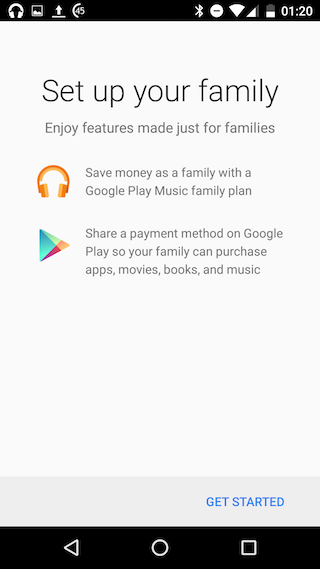 It looks like Google will add a family sharing feature for Google Play, so that purchases are shared between family members, just like in iOS. Hopefully, sharing the payment method will be optional. 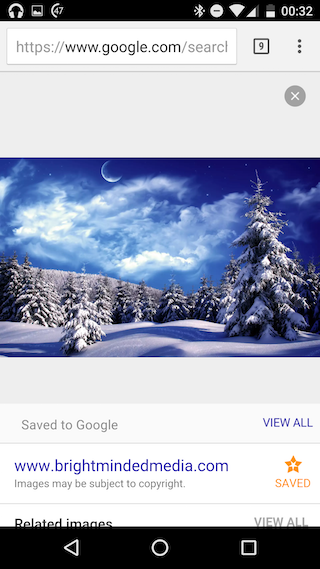 If you find beautiful images using Google Image Search's mobile site, you can save them and organize them using a new Google service. Just tap the star icon next to a search result and the image is saved to your account. Go to google.com/save to see all the images and add tags or notes (the link only works from mobile Chrome and Safari). 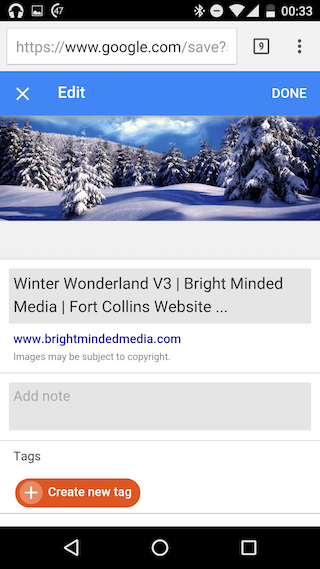 "When using your phone or tablet's web browser, you can easily save images you find in Google search results as links. You can see your saved images, which are similar to bookmarks, when you're signed in to your Google Account. 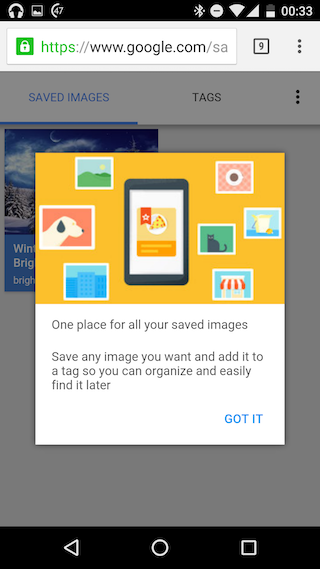 You can return to your saved images at any time and add tags to organize them," informs Google. Google Calendar's apps for Android and iOS now let you add reminders, just like you can do using Google Keep, Google Search or Google Inbox. This feature is rolling out this week if you have the latest version of the Google Calendar's mobile app. Until now, you could only see your reminders in Google Calendar. "You might already create calendar entries to remind you to call the doctor or pick up groceries on the way home. But while those entries come and go, Reminders stick with you over time so you can track them until they are actually done. If a Reminder isn't completed, it will appear at the top of your Calendar the next day. And the next. When you do finally call the doctor or pick up those necessities, just swipe the Reminder away ... and you're onto the next to-do," informs Google. Calendar events are different from reminders, but you can now manage them from the same app. 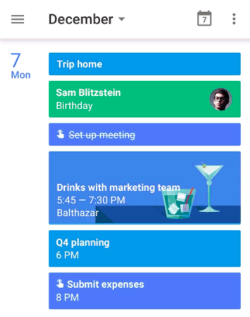 Google promises to bring this feature to the Google Calendar web app in the near future. 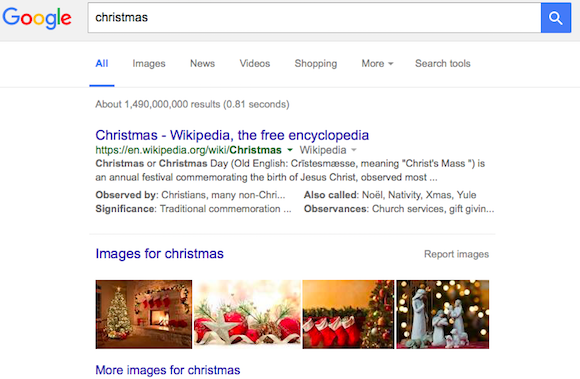 Google has a new name for the "web" tab from search results pages. 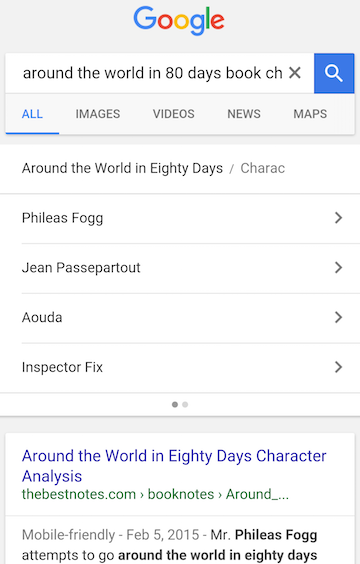 It's now called "all", which better reflects that Google no longer shows only web pages, but also quick answers, facts, images, videos, news, maps, apps, books and more. That's the whole idea behind Universal Search, which was launched back in 2007.